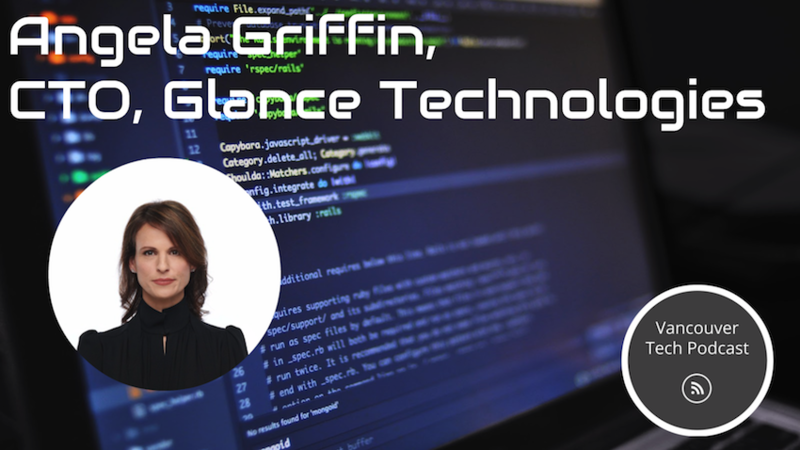 Angela Griffen, CTO of Glance Technologies Inc. joins host Drew Ogryzek to talk about Glance Pay, the life of a CTO, team culture, and more! As a seasoned software developer and CTO, having started her career when building web-based software solutions was first starting out, Griffen shares knowledge and insight ranging from domain expertise, the role of a CTO as companies grow over time, the beginnings of Glance Pay, and some thoughts on future adoption of cryptocurrency payments. Listen in to hear the whole conversation. Follow Glance Pay on Twitter at @glancepay, and the Vancouver Tech Podcast at @vantechpodcast. Are you curious about making movies, creating a podcast, or editing photos? What about publishing your own book or ebook? You can do all of this and much more in the Inspiration Lab. Come learn about the creative possibilities! Learn how you can tell the story of a family member, bring together family history, or just share a vacation adventure... it's up to you! Get hands-on experience digitizing, creating, and editing media to help turn your memories into movies. From personal stories, to marketing videos, to social and environmental films – it all starts with an idea and a dream. Award-winning documentary filmmaker Julia Ivanova leads this four-hour workshop where participants learn how to develop a successful, achievable film or video project idea. Innovation Labs is hosting a DevOps for Any Language, Any Platform event, Tuesday January 9th, 2018 from 5:00 PM to 8:00 PM. We are very excited to start the new year with a seminar dedicated to innovation in IT! 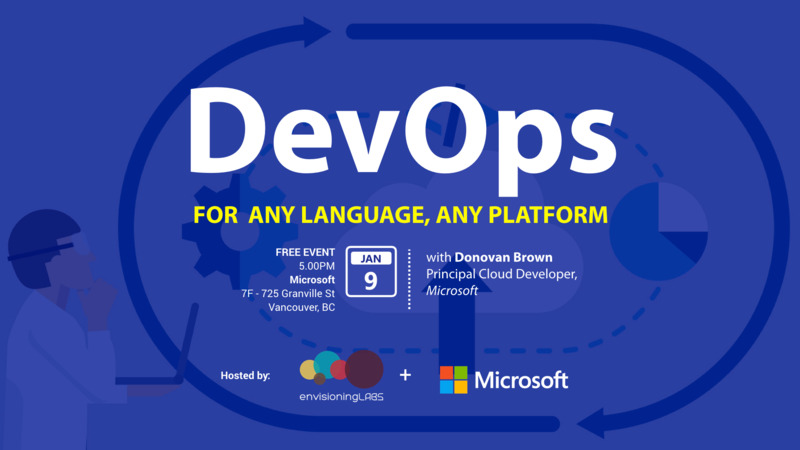 We are bringing one of Microsoft's key cloud advocates, Donovan Brown to demonstrate how to set up your very own DevOps in your organization from scratch. Adaptech Solutions Drive business value. Stay ahead of competitors. Build great products. January 18th, and 19th, 2018 - Adaptech Solutions is holding workshops on Delivering Effective Microservices and Hands-On Microservices Implementation: Deep-Dive. Boris Mann of FrontierFoundry joins host Drew Ogryzek to discuss blockchain, cryptocurrency, and ICOs.